Millions of America’s youth dream of playing major league baseball or in a college bowl game on New Year’s Day. Growing up in Arkansas during the Great Depression, Ransom Jackson had no idea that one day he would not only play in back-to-back Cotton Bowls for two different colleges—the first and only player to do so—but that he would also become known as “Handsome Ransom,” all-star third baseman for the Chicago Cubs. He was in Chicago in 1953 when Ernie Banks became the first African American to play for the Cubs. He was in Brooklyn in 1956, the year Jackie Robinson retired. In 1957, Jackson was the last Brooklyn player to hit a home run before the team moved to LA. 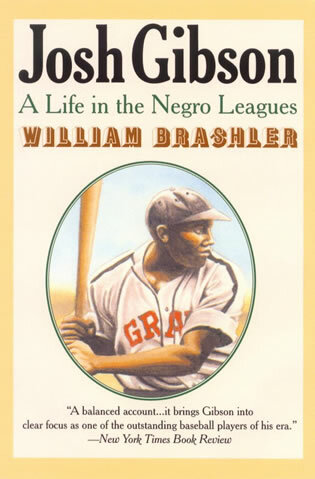 Jackson’s major league career spanned the entire decade of the 1950s, a time when the landscape of baseball changed dramatically as teams moved to new cities, built new stadiums, and integrated their rosters. 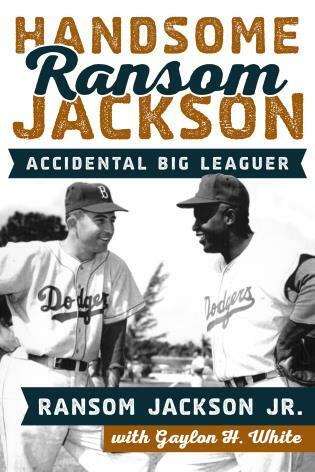 Handsome Ransom Jackson: Accidental Big Leaguer is an autobiographical account of Jackson’s fascinating journey from his boyhood days in Arkansas to playing in the major leagues, where many of his teammates were future Hall of Famers. 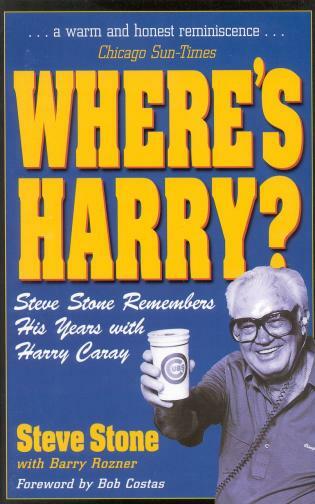 It’s a fun and nostalgic visit to the past, with Jackson sharing such memories as spring training with the Cubs on Catalina Island, befriending a Mafia boss in Massachusetts, batting behind Hank Sauer and getting knocked down by pitchers retaliating for Sauer’s home runs, rooming with Don Drysdale on an historic baseball tour of Japan, and sitting in the dugout in LA with Dodger teammates looking for movie stars in the stands. 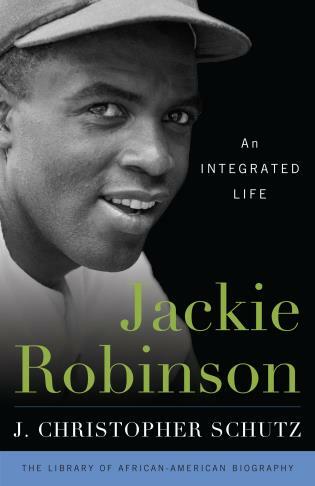 In addition, Jackson remembers being brought to Brooklyn to take over third base for the aging Jackie Robinson, and quickly discovering that nobody replaces a legend like Jackie. Ransom Jackson Jr. was a professional baseball player for twelve years, ten in the majors. He played for the Chicago Cubs (1950-55 and 1959), the Dodgers in Brooklyn (1956-57) and Los Angeles (1958), and the Cleveland Indians (1958-59). He played in two Major League Baseball All-Star games and the 1956 World Series. Jackson also played three years of college football at Texas Christian University and the University of Texas, during which he competed in two Cotton Bowl Classics. Gaylon H. White was a sportswriter for the Denver Post, Arizona Republic and Oklahoma Journal before working in the corporate world for nearly forty years. 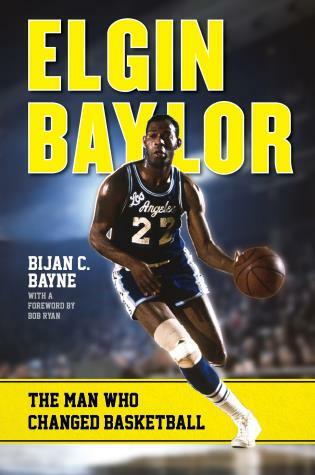 He is the author of The Bilko Athletic Club: The Story of the 1956 Los Angeles Angels (Rowman & Littlefield, 2014), called “one of the best sports books of 2014” by the Chicago Daily Herald. Chapter 11: Who’s on Third? Chapter 26: Star Watching in L.A.
Chapter 29: Where Can You Go from There? Chapter 45: Where Have All the Jackies Gone? [Handsome Ransom Jackson: Accidental Big Leaguer] is [a] funny and engaging oral baseball history, told from the inside. Handsome Ransom Jackson by Ransom Jackson, Jr. is a long over-due memoir of life in baseball in the 1950s. We are brought back to a time of eight teams in each league, more intimate relationships between teams and players and front office in an era before free agency. 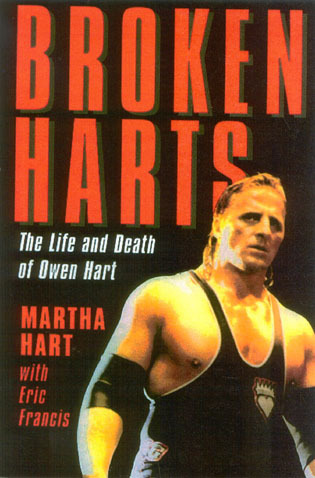 There is humor, pathos, detail and headlines in this winner of a book. TERRIFIC READ. This is a very lightweight book. 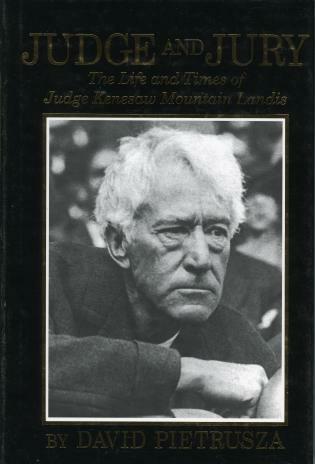 It is largely a collection of anecdotes from the man's career, written originally on yellow legal paper, then whipped into book shape by writer Gaylon White. 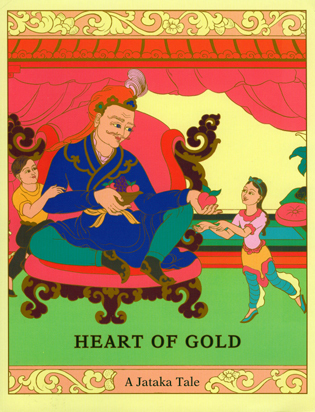 The book is pleasant and nostalgic ... 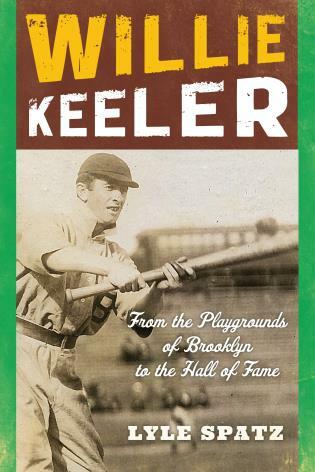 It is a remembrance from one of the last living 1950s ballplayers.... Jackson has stories about what has happened since his retirement as well ... [A] pleasant easy read. The 90-year-old former major leaguer released his autobiography, Handsome Ransom Jackson: Accidental Big Leaguer. 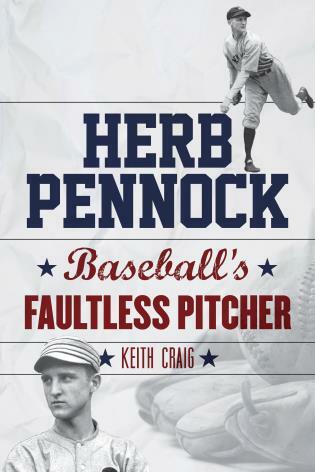 It's a nice trip down memory lane for anyone who remembers the 1950s and a worthwhile book for anyone who wants to know a little about baseball back then--a light-hearted, anecdote-filled look at a bygone era in American sports.... 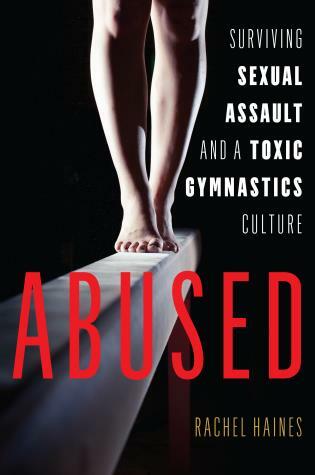 The book is well-written and flows smoothly. Coauthor Gaylon H. White (The Bilko Athletic Club: The Story of the 1956 Los Angeles Angels) contributed additional research and fact-checking and does a good job of keeping things organized into an easy and enjoyable read. 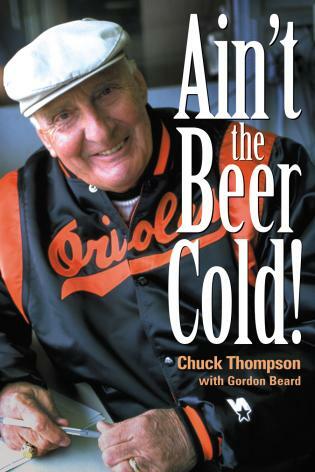 This is a fun book and definitely worthwhile for any baseball fan. 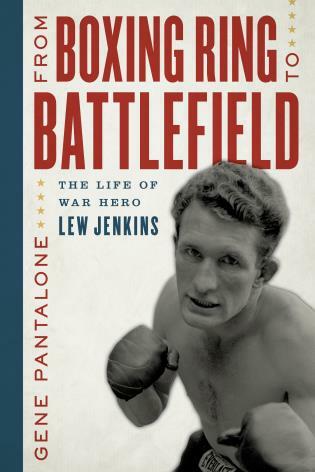 The true treasure of the book is the ample supply of first-person anecdotes.... Jackson and White deserve our thanks for taking the time to share the priceless memories. 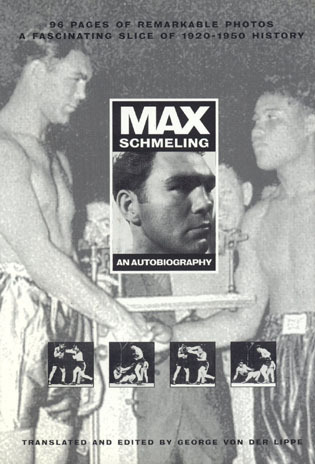 The book is filled with many great stories and old photos.... Handsome Ransom Jackson is a very good read about one of those players who had a solid, if not spectacular career during one of MLB's golden eras. 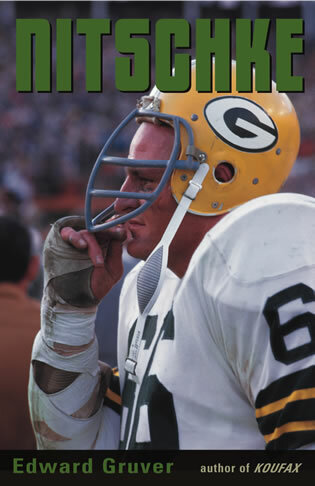 Jackson, with the assistance of former sportswriter Gaylon H. White, offers a fascinating view of [Jackson's] childhood during the Great Depression, his minor-league career and his years with the Cubs.... Jackson tells warm, funny stories about the game and the men who played it. 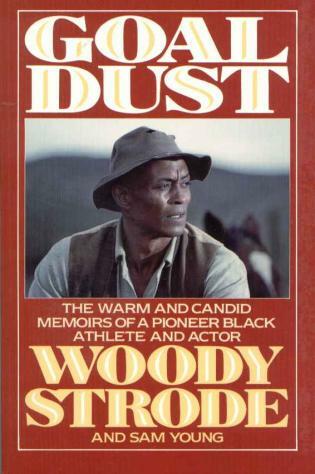 It’s a fascinating look at the game before television became prominent. Jackson relishes the role of storyteller. 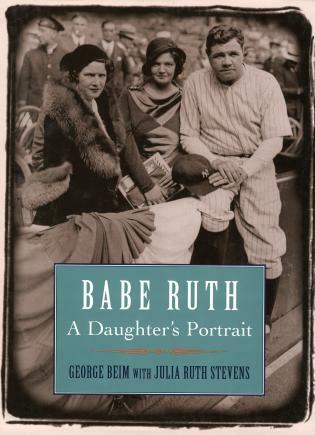 Some baseball books have a real knack for portraying the true feelings of their authors. These types of books allow the reader to get a good feel of what their personality is like and at what level they appreciated their talents. I have noticed and with good reason, the brighter the star, the less appreciation for the talent. Now there are some Superstars that do not fall into that generalization, but through the years I have read enough baseball books to back it up. 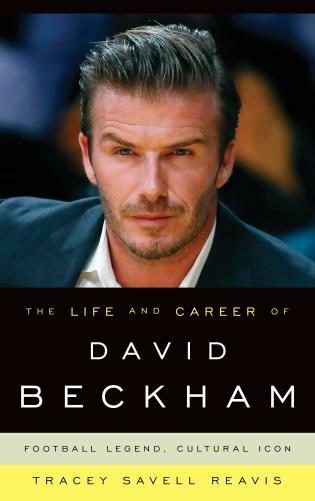 I always find it enjoyable when a lesser known star publishes a book and their appreciation for the game and their experiences overflow from the pages. [Handsome Ransom Jackson: Accidental Big Leaguer] qualifies for that category and allows the reader to hear some new stories along the way.... If you are not familiar with Ransom Jackson take the time to read this book, it is a great glimpse of what you can accomplish if you put in the effort and a good look at what baseball was like 60 years ago. 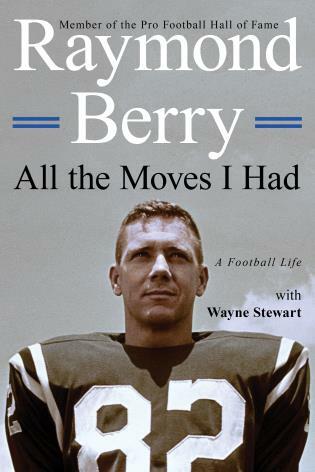 If you are one of the lucky ones who are familiar with Jackson’s career, you will not be disappointed, his stories are vivid and very entertaining. 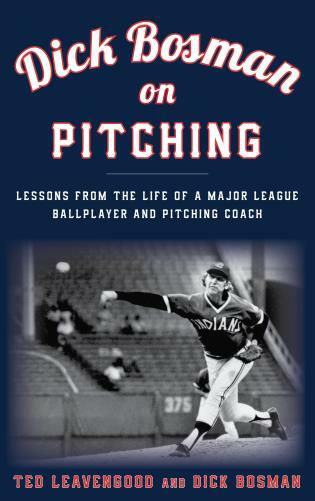 Randy, first an opponent and then a teammate, has penned a classic baseball book. Reading it put me back in my Dodger uniform reliving many of these happenings. You will get the feel of baseball in the “eight team league” days of the 1950s, from the field, the dugout, and front office, and get it from one of the most popular players of his day… Handsome Ransom. Ransom Jackson uniquely captures an intimate snapshot of baseball’s golden decade of the 1950’s with his entertaining storytelling style. It’s a walk down memory lane—and watch for the fun twists and turns! Randy, with wit and humor, shares the highs and lows of his journey to the Major Leagues and beyond. 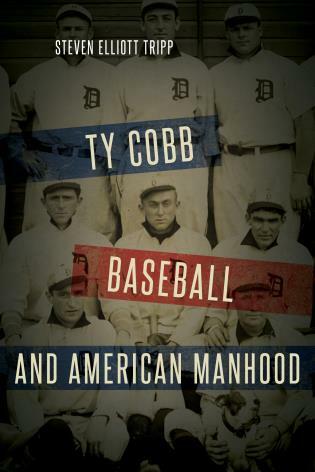 A must read for anyone who wants to know what baseball was really like before Free Agency. 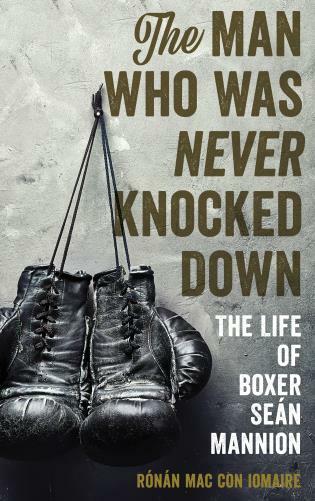 A fascinating and delightful read of little-known amazing facts of the athletic career of my friend Ransom Jackson. I never knew Ransom played college football at both TCU and Texas. 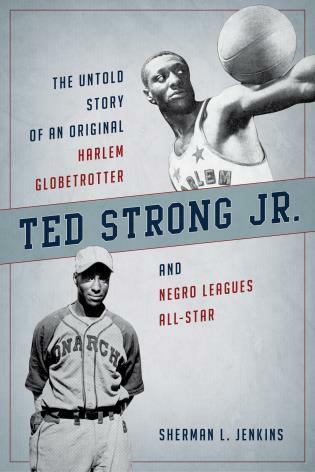 While I was aware he had played some pro baseball, I never knew the depth of this participation or that he played with or against some of my greatest baseball heroes of the glory years of the 50s and 60s. While many of the players from the 1950s are no longer with us, Jackson’s invaluable and timeless stories celebrate the greatness of the game and preserve a sliver of history from the heart of the golden age of baseball. 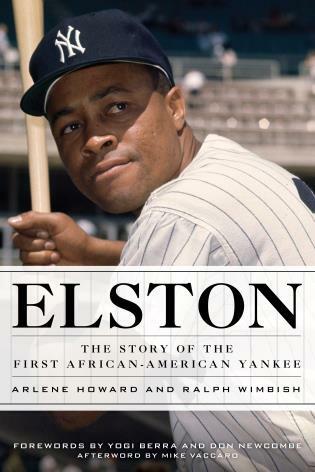 Featuring many never-before-published photographs from Ransom Jackson’s personal collection, including photos of Dodger and Cub greats Jackie Robinson, Roy Campanella, Carl Erskine, Ralph Kiner, and Ernie Banks, Handsome Ransom Jackson will take the reader back to an era when baseball was truly the national pastime.